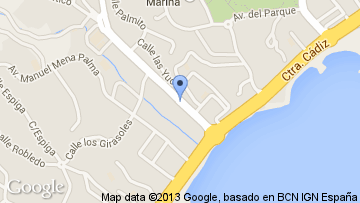 This flat is at Calle Boulevard, 29630, Benalmádena, Málaga, on floor 1. 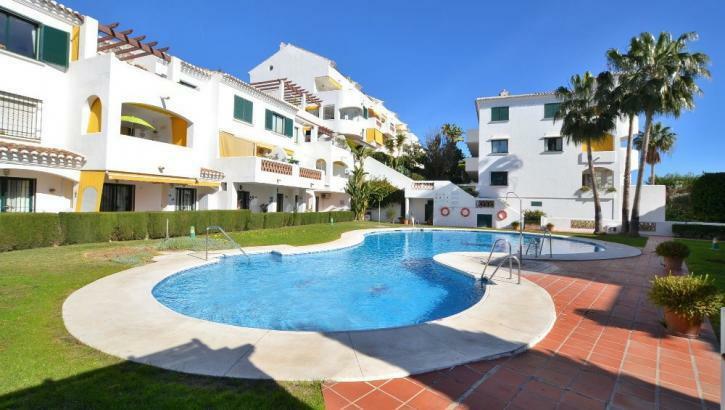 It is a bright and sunny apartment that has 70 m2 of which 57 m2 are useful and has 2 rooms and 1 bathrooms. It is downtown and outdoor property with west and south. 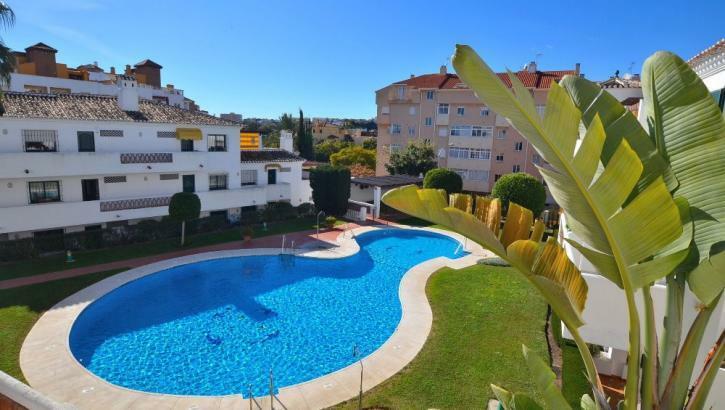 Besides, it includes furnished kitchen and it includes communal swimming pool, green area, wifi, mountain views, private urbanization, terrace, community garden, internet, barbecue, stairs, tv antenna and built-in wardrobes.